Waste Water treatment 0.7 %. Libya is one of the driest regions of the world with an annual rainfall ranging from just ten millimetres to 500mm. 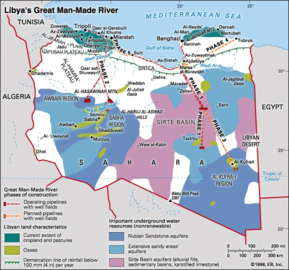 Just five per cent of the entire area of Libya exceeds 100mm annually. Evaporation rates are also high, ranging from 1,700mm in the north to 6,000mm in the south. 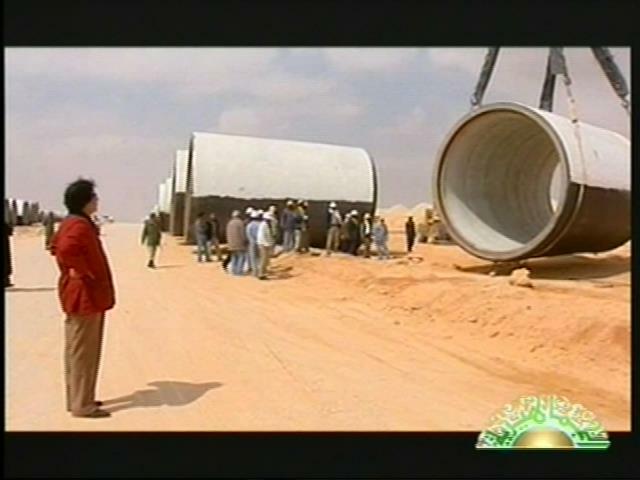 a very early stage of the impending water shortage crisis in Libya and put forward a plan that if implemented can be considered as Libya’s solution to the crisis. Ground water is the primary source of freshwater covering 96 per cent of demand. Studies have shown that aquifer replenishment in the coastal areas is 500m cubic metres per year. However, this is small compared to the ever-increasing rate of consumption, which amounts at present to 4.7bn cubic metres per year. As a result there has been an intrusion of seawater in the coastal aquifer with a marked increase in salinity, which has reached 7,000 ppm in the Tripoli region. During the exploration for oil in the Libyan Desert , investigations have shown the existence of potentially vast fresh water aquifers, lying at depths of less than 100 meters below the surface. There are four major underground basins in the region. The Kufra Basin covers an area of 350,000 square kilometres and has an estimated groundwater storage capacity of 20,000 cubic kilometres in the Libyan sector. The fresh water aquifer in the Sirt Basin has an average depth of 600 metres and is estimated to hold over 10,000 cubic kilometres of water. The Murzuk basin, which is estimated to be 450,000 square kilometres, has an upper aquifer thickness of around 800 metres and an estimated storage capacity of 4,800 cubic kilometres. Finally, the Hamadah, which extends from the Qargaf Arch and Jabal Sawda to the coast, has a capacity of 4000 cubic kilometres. These basins each contain 2,500-3,000 cubic kilometres of economically extractable fresh water. 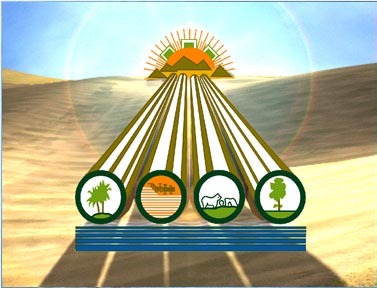 For optimum use, the country's desert water has to be delivered in very large quantities, in a manner that can be controlled easily and which avoids wastage from spillage or evaporation in the intense summer heat. Studies were conducted to establish whether it was more economical to move to the source of the water in the desert or to convey it to the existing population centres and it was concluded that the latter was more viable. In addition to this, comparisons were made to other water supply alternatives (i.e. desalination, transportation by water tanker or conveying potable water by pipeline from southern Europe ) and the results showed that it was more economical and feasible to convey water from the huge basins in the desert to the population centres in the north. Hence the decisions for the Implementation and funding of The Great Man Made River project were made at the grass roots level by the basic people’s congresses that were then compiled and made into laws by the General Peoples Congress. 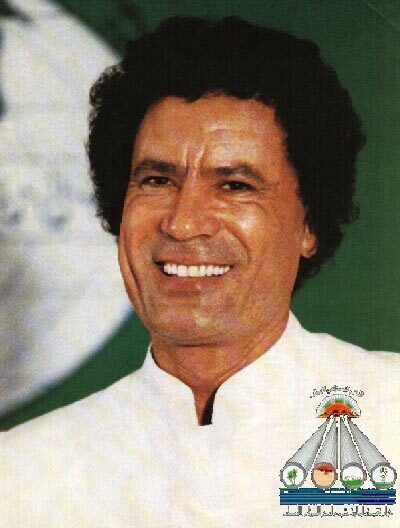 The project is funded directly by the Libyan people in the form of levies on fuel, tobacco and international travel etc.